for a wheelie big win! 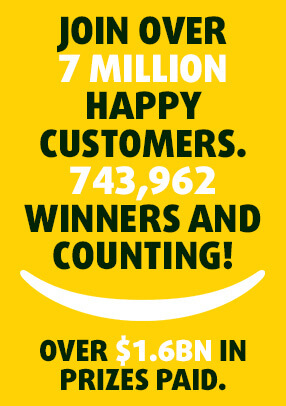 Lottoland is a global leader in online lottery betting. We are registered with and regulated by the UK Gambling Commission, the Gibraltar Gambling Commission, and the Revenue Commissioners in Ireland. In order for us to retain these licences we have to prove that we are able to make the required payouts to our players should they win and that we have the correct procedures in place to guarantee this. For more information about Lottoland's business model please refer to What is Lotto Betting? 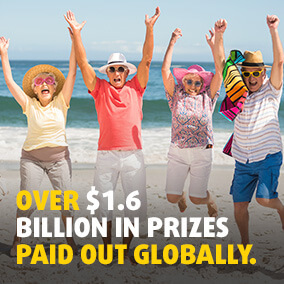 Bet on the biggest jackpots from all over the world! 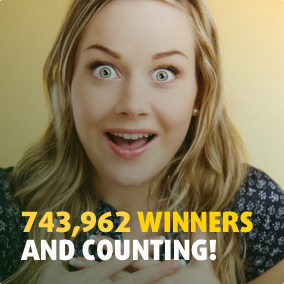 You can win the biggest jackpots the world has to offer with lotto betting!